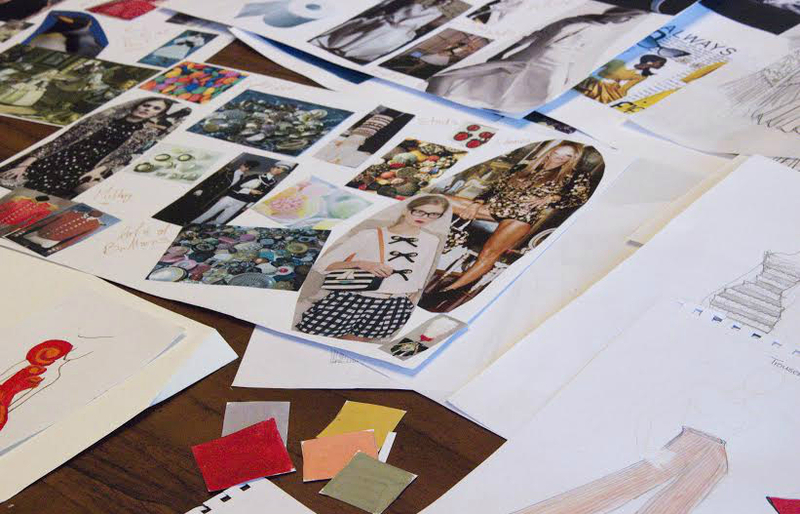 Young creatives and entrepreneurs looking to be the next avant-garde fashion designer or award winning illustrator should join London College of Fashion (LCF) this summer as they bring to Dubai a carefully edited short course programme straight from one of the world's fashion capitals.Taking place at VIDA Hotel between 14th-28th May, LCF will be offering thirteen innovative courses covering all aspects of fashion. With world famous alumni including Jimmy Choo and Toujouri powering the global fashion industry, the LCF Dubai short course programme is a unique opportunity to learn from the very best fashion educators and high profile industry professionals’ right here in Dubai. For budding stylists keen to take their first steps in this popular fashion career path, Fashion Media Styling looks at the variety of media styling options available as well as the day-to-day working life of a stylist.Students will learn how and where to find inspiration, before interpreting a style brief and mocking up an exciting studio shoot. Fashion enthusiasts inspired by the likes of Megan Hess will love Fashion Drawing and Illustration; the practical course will help students begin a portfolio of illustrations, find their own visual language and unlock creativity through experimentation, from concept to completion. 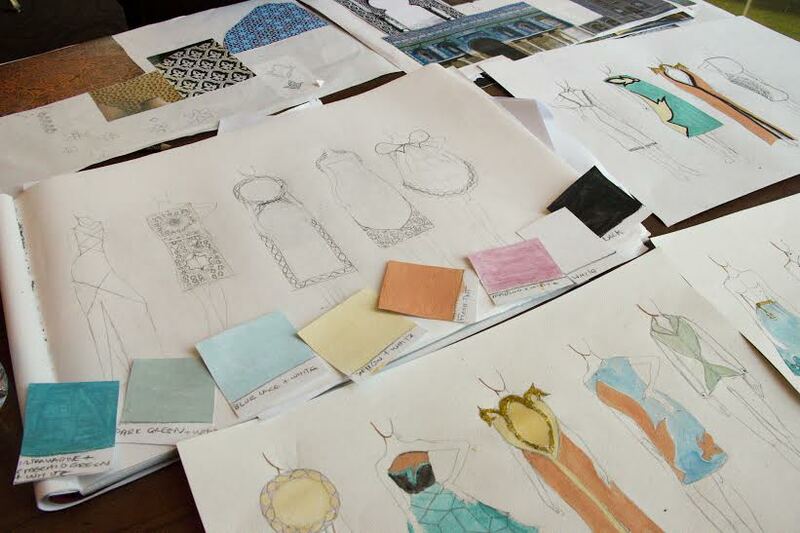 To find detailed descriptions of each course and how to book please visit: http://www.arts.ac.uk/fashion/courses/short-courses/dubai-short-courses/ or call +971 (0)50 915 0759. For further information contact: The London College of Fashion 020 7514 7552 or training@fashion.arts.ac.uk.